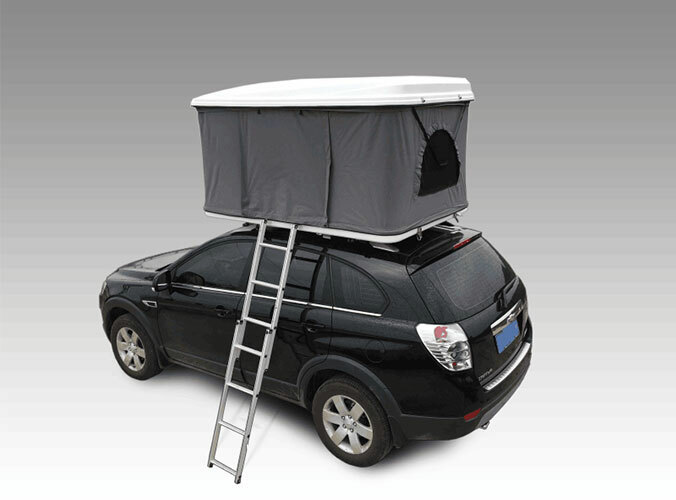 We can see many roof top tents in our daily life. Because many parents will take their child for a camping. 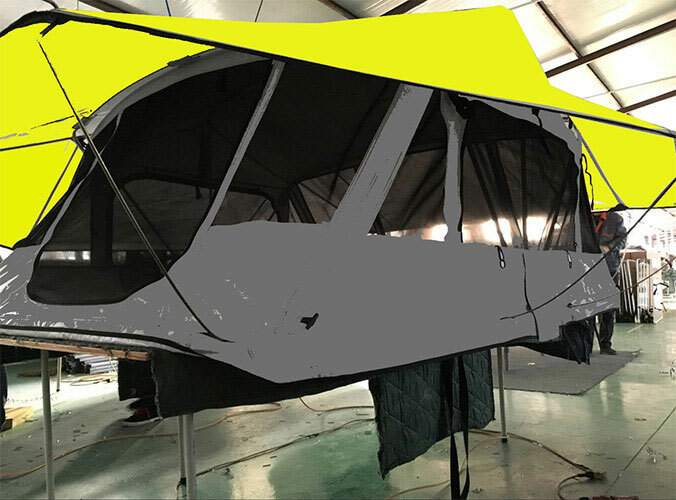 Here I will decide to tell you some considerations car roof tent. Test-drive your campsite. If you have never camped at the location you are planning on taking your kids, plan a trip without the kids to get the lay of the land. You will be able to plan the best place to pitch the tent, identify if there is a good source of firewood nearby and have a better idea of what to pack and what jobs will need to be done when you and the kids arrive. Keep it simple and short. For the first time out, don’t plan an elaborate four-day trip. A simple overnight with two full days to spend investigating around your campsite is enough to start. Kids will get a taste for how much fun camping can be, but they will not have time to get bored and you won’t have to spend as much time planning logistics. Plan easy meals. Most of your time on this trip will be spend keeping an eye on the kids and keeping the entertained so it is important that mealtime be simple and quick. Do your meal prep at home – make burgers into patties, pre-cut any fruits or vegetables, and don’t forget the ingredients for S’Mores. Also, be sure to pack wipes for messy hands and two trash bags – one for garbage and one for recycling that you can take home and dispose.